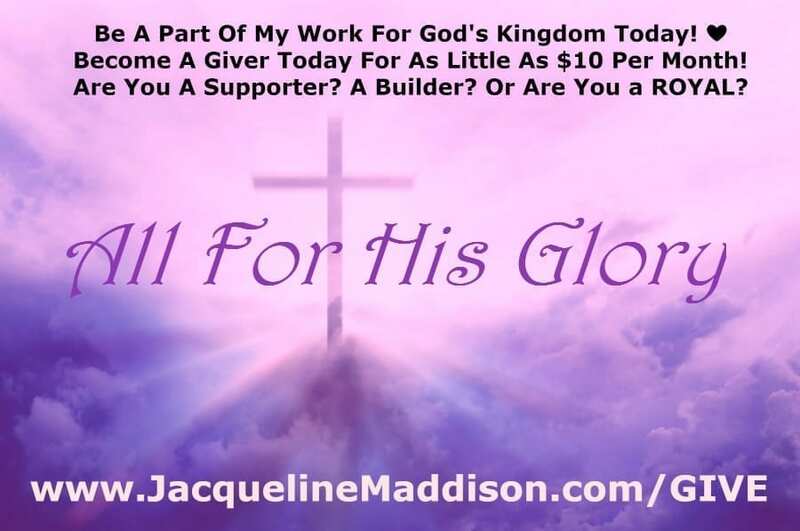 Be A Part Of My Work For God’s Kingdom Today! Become A Giver Today For As Little As $10 Per Month! Are You A Supporter? A Builder? Or Are You a ROYAL?